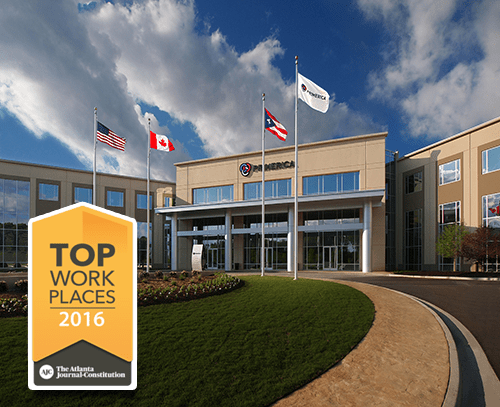 Primerica was recently recognized by The Atlanta Journal-Constitution as one of the best workplaces in Georgia. Primerica appears on the list for the third year in a row and is the highest ranking Georgia-based public company! Read more about Primerica. To learn more about how the Atlanta Top Workplaces were chosen, click here. This entry was posted on Wednesday, March 30th, 2016 at 4:25 pm	and is filed under Primerica. You can follow any responses to this entry through the RSS 2.0 feed. You can leave a response, or trackback from your own site. Primerica gives me the freedom to earn more income part-time and learn as I grow my business.I love this this company.